1. Horse Racing Kills. Horse Racing Kills. 2. HeenanTom. 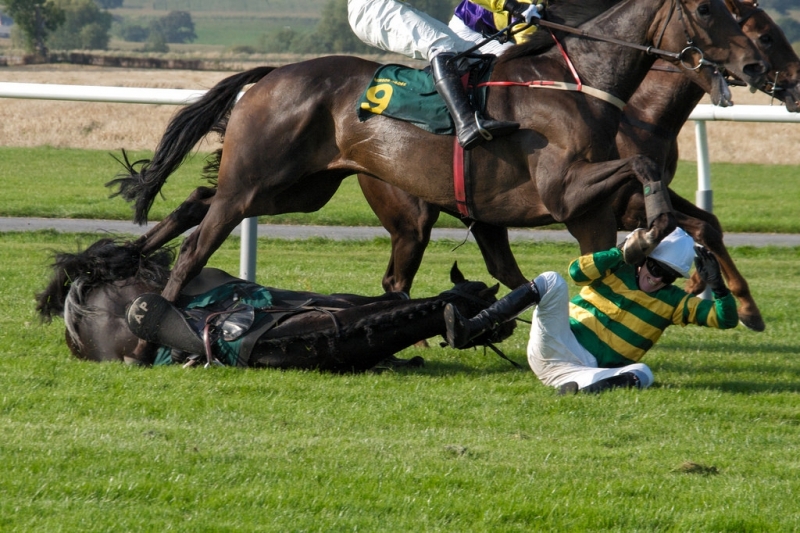 This is why horse racing's future isn't questioned. The New Daily. 2016年7月19日. 3. Horse racing. Animals Australia. 4. Horse Racing Kills. Horse Racing Kills. 5. Gastric Ulcers in Horses. Horse Journals. 6. Are opponents of Melbourne Cup fun-hating whingers or worried animal activists with a point? News.com.au. 2017年11月7日. 7. DEATHWATCH REPORT 2018. Horse Racing Kills. 9. How Fast Does a Horse Run? Sciencing.